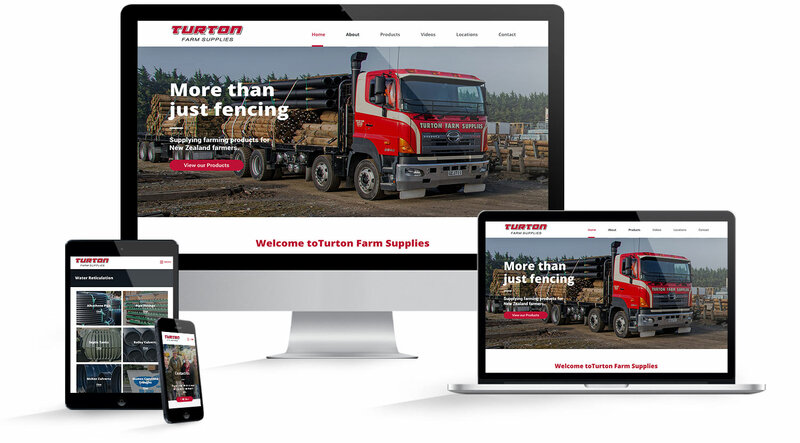 Turton Farm Supplies is an independent farm merchandise business operating in the rural community for almost 30 years. 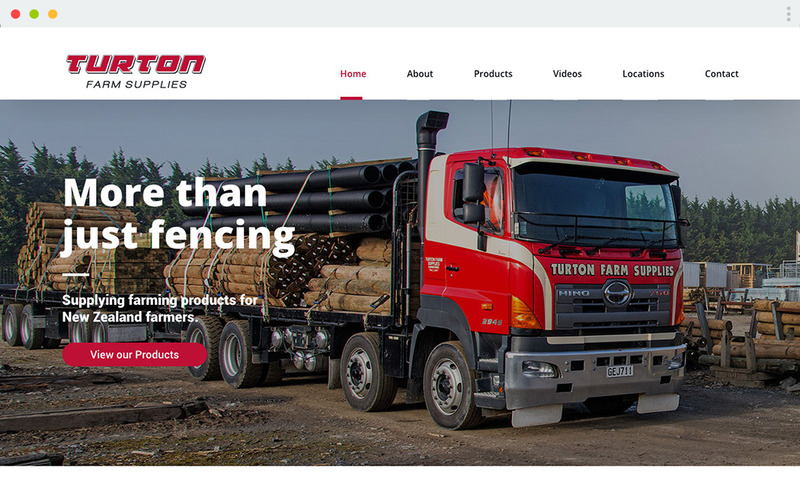 Turton’s operates from three branches based in Dannevirke, Waipukurau and Masterton. 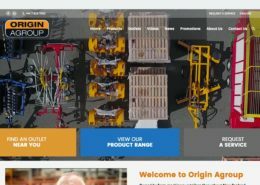 Quest was assigned to deliver a range of digital marketing outputs to help reposition the company. 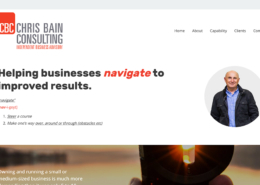 The first task was a brand refresh including the production of a Brand Style Guide with associated digital master files. 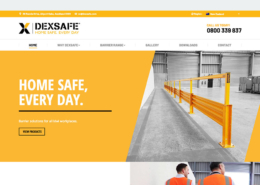 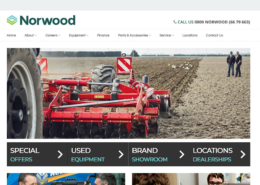 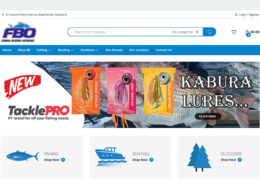 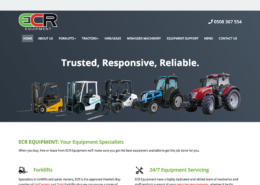 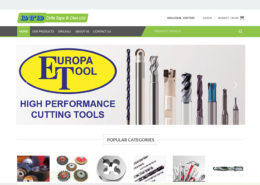 Quest then produced a mobile friendly website with a fast, intuitive product catalogue functionality complete with an easy to use content management system (CMS) and Google analytics. 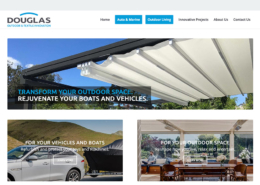 In addition, Quest produced video and photographic content to better engage the online audience.